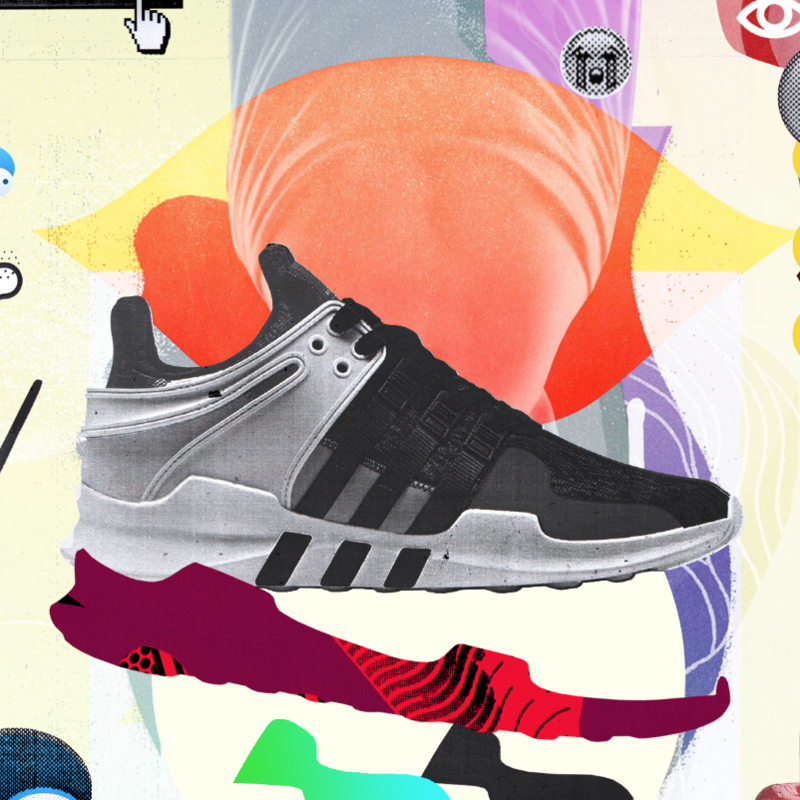 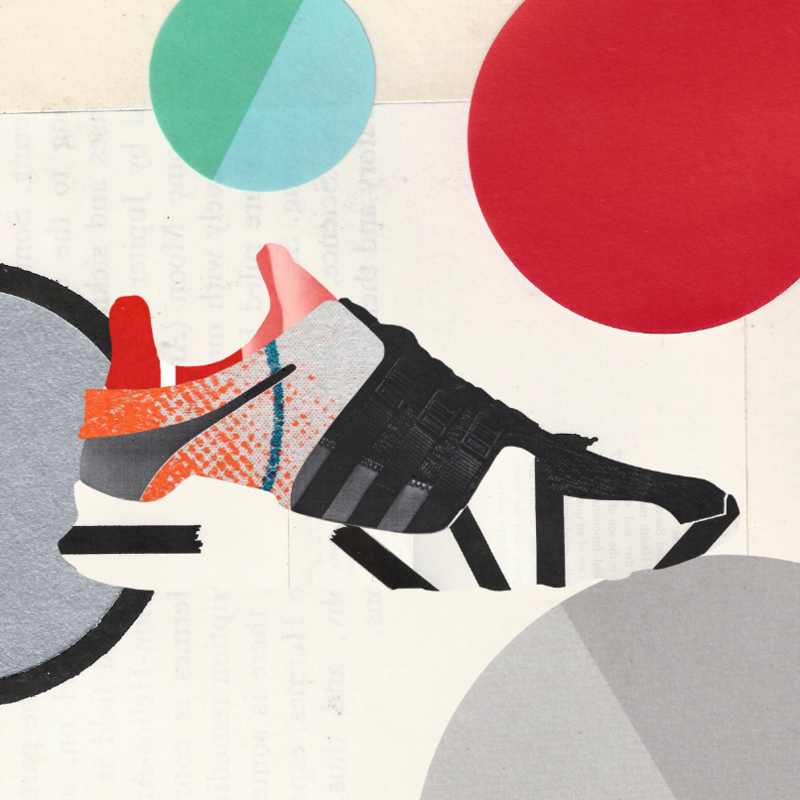 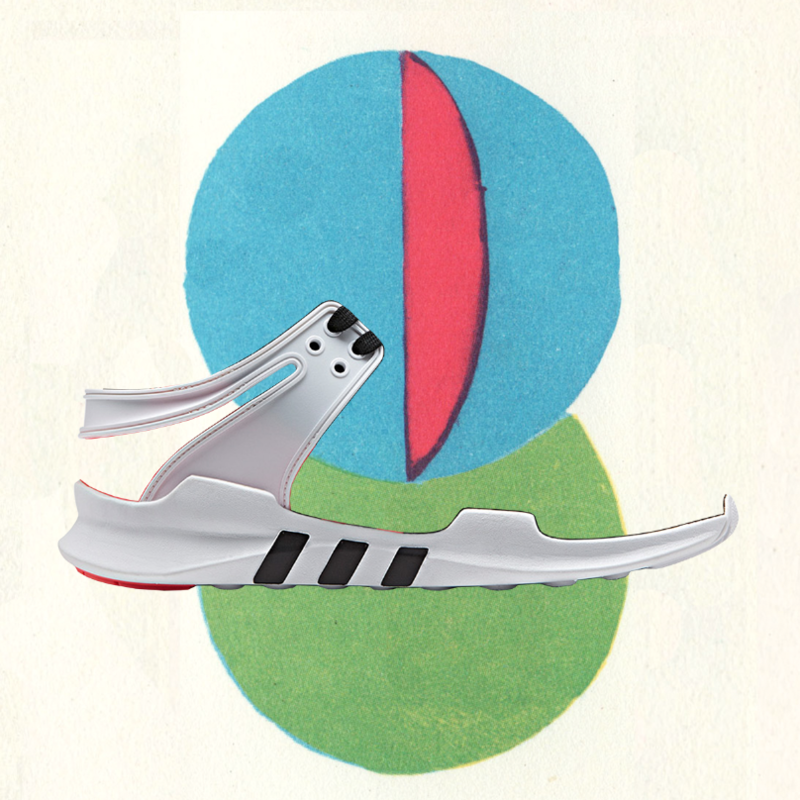 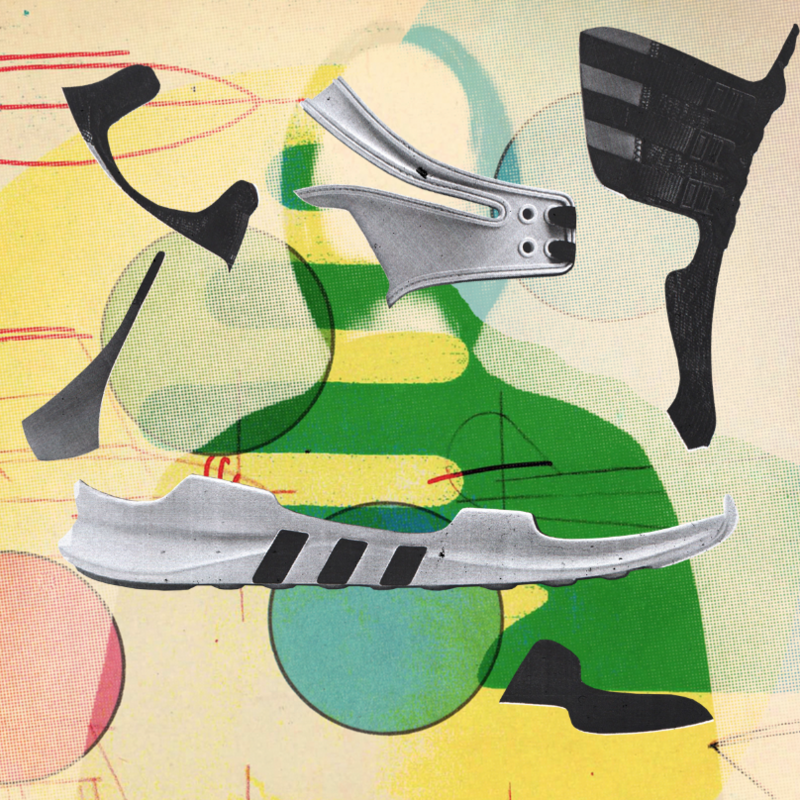 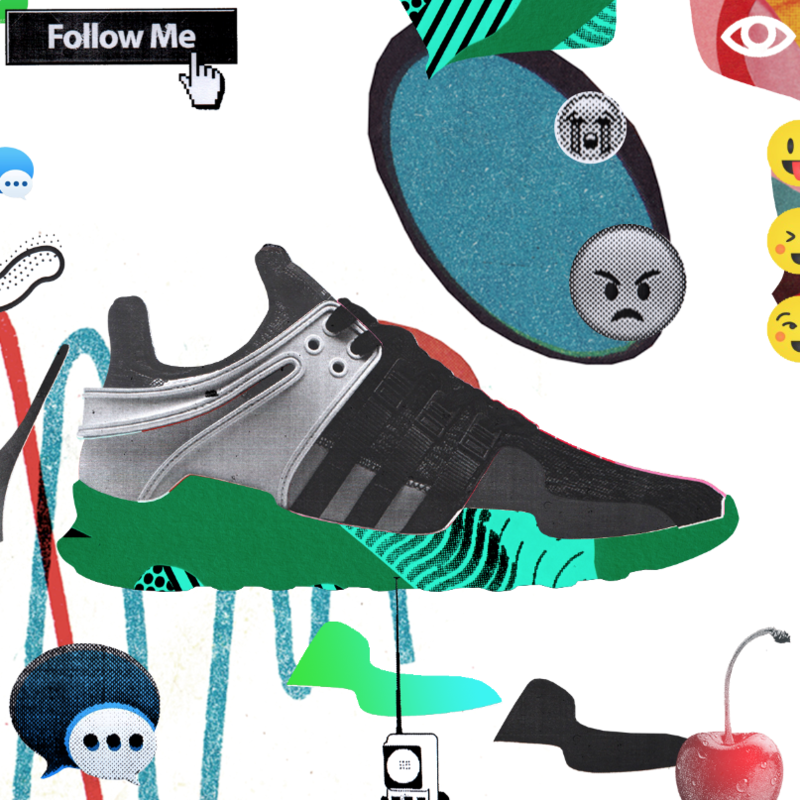 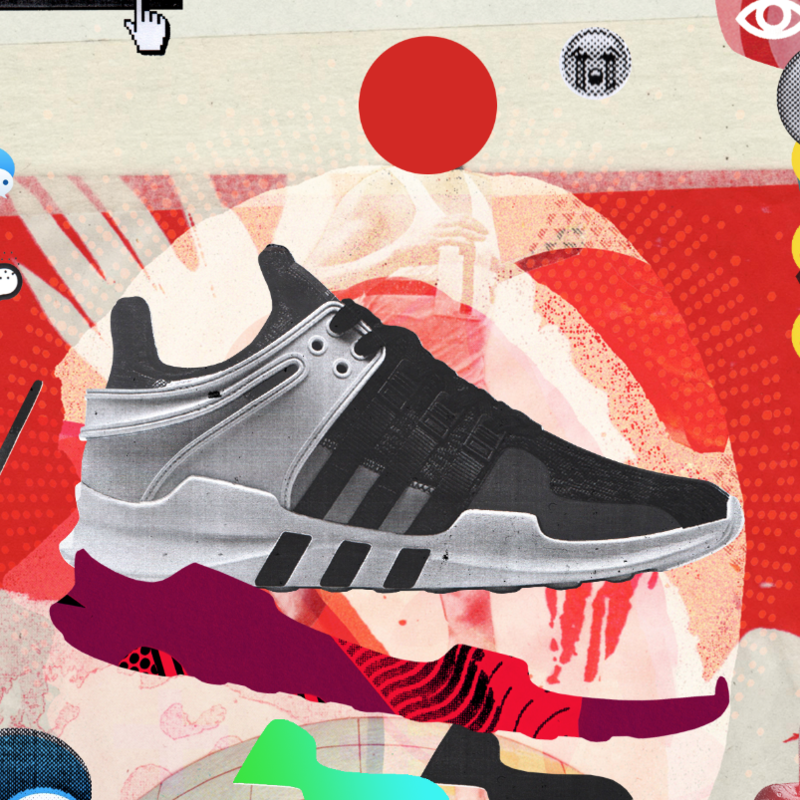 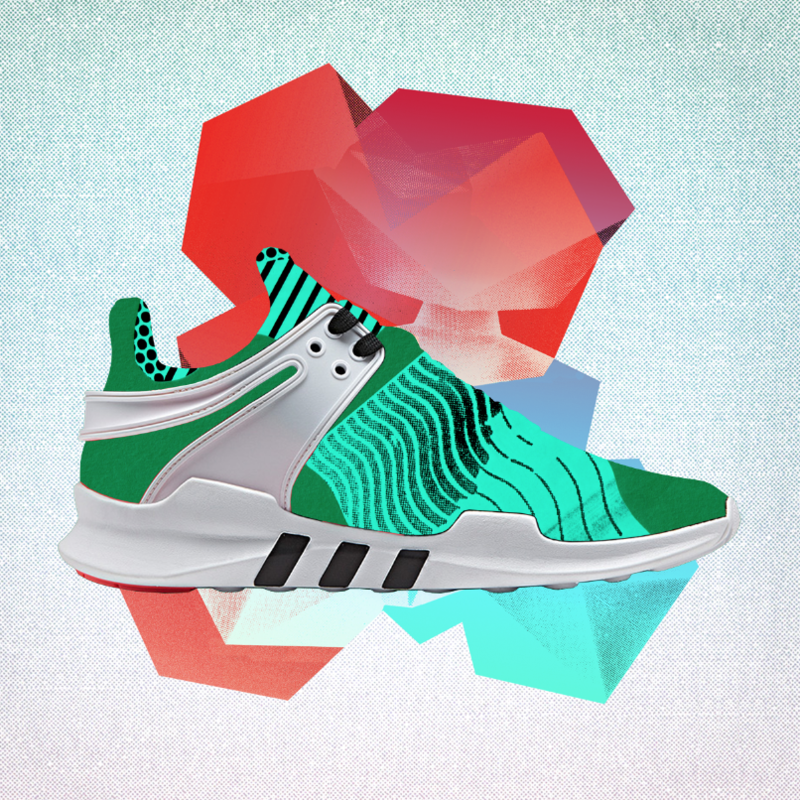 Adidas asked me to create an animation for the new re-imagining of their classic EQT shoe. 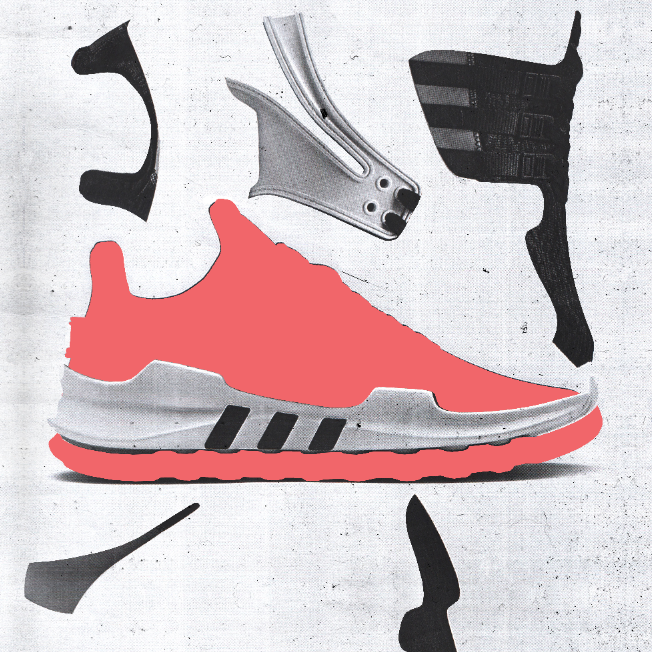 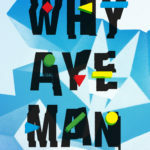 The original sneaker was created after they took a new direction from the oversaturated ‘style over substance’ offerings in the performance footwear industry during the 90s. 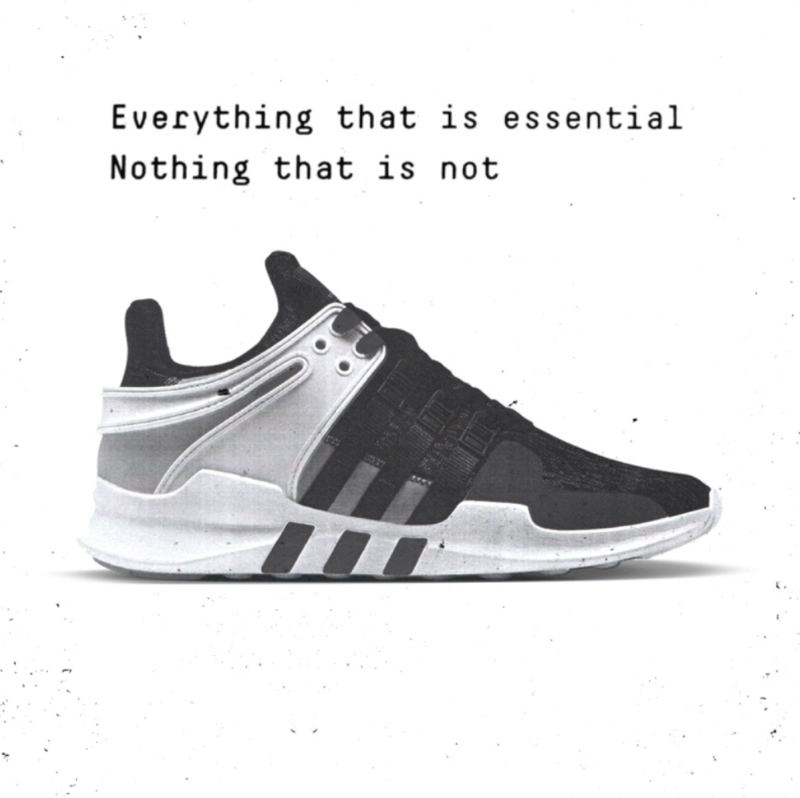 This is their updated model. 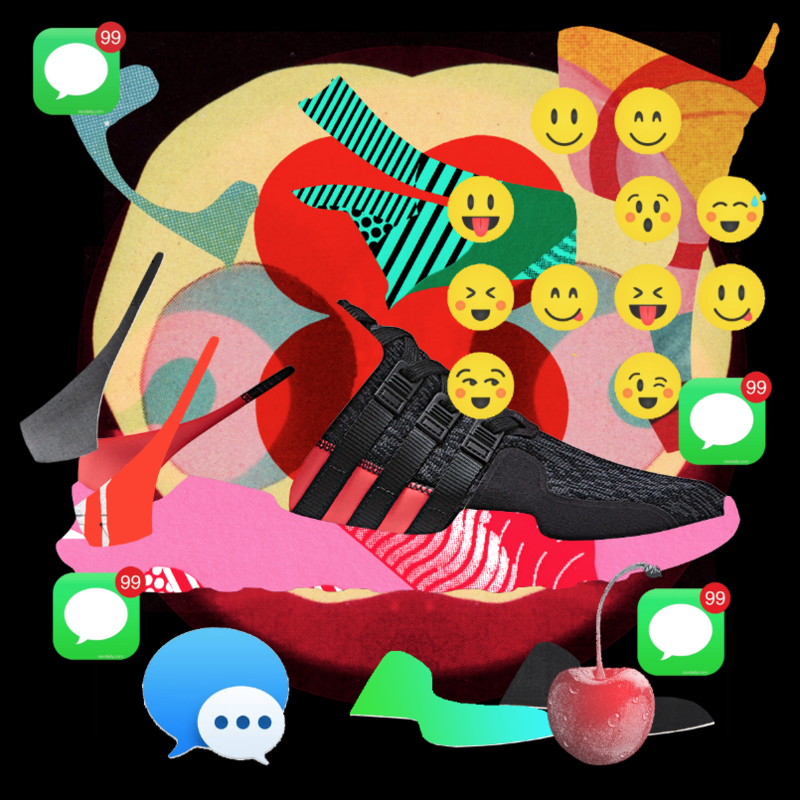 I really loved their concept of stripping everything back to basics so I used symbols of today’s social media bombardedment as an analogy for the unwanted distractions of modern day life.